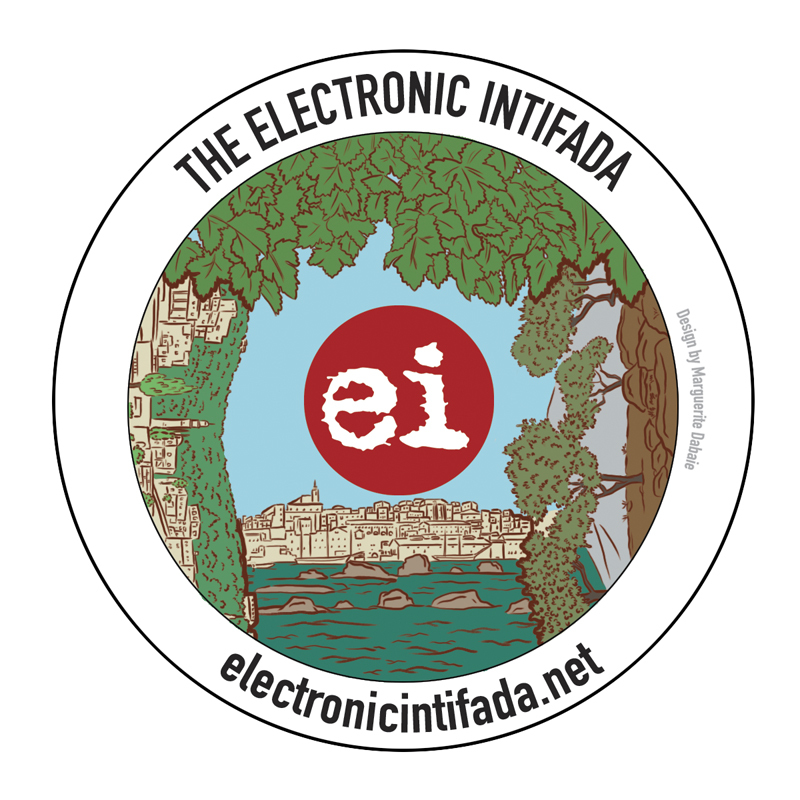 A sticker design created as a fundraiser for the Electronic Intifada. 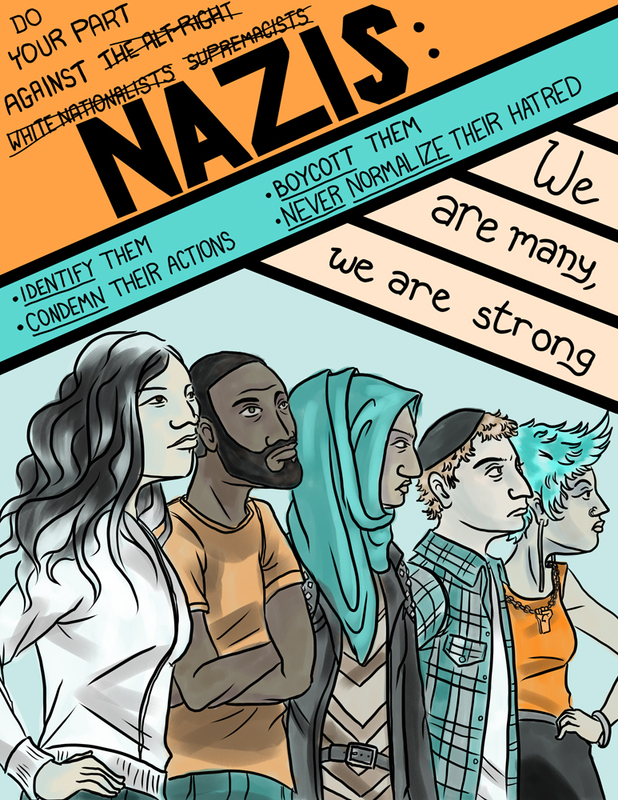 It’s a little nostalgic microcosm of historic Palestine. 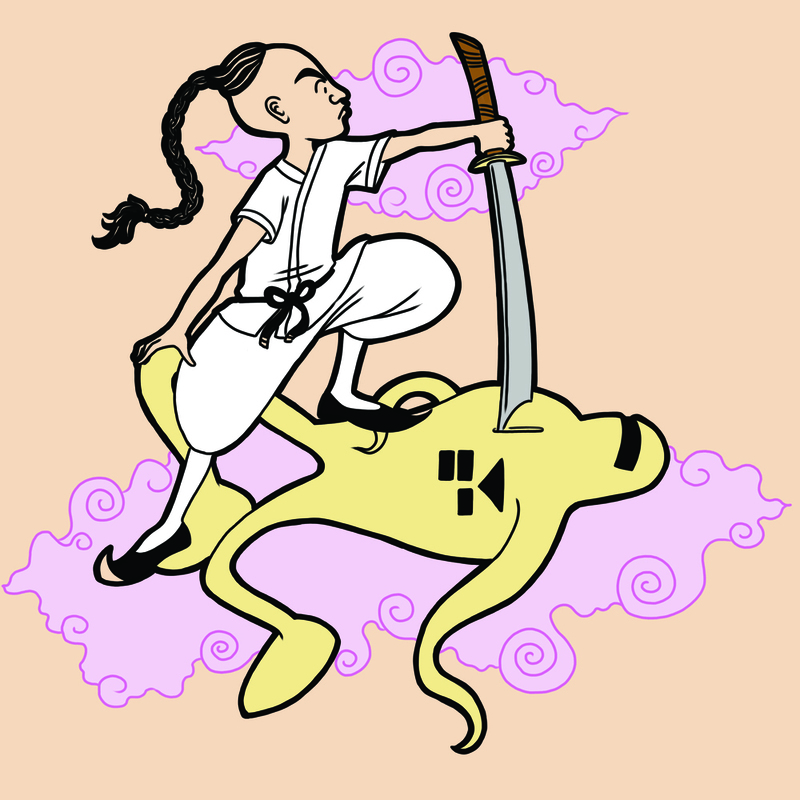 A tattoo design of Prince Poo from one of the best Super NES games, Earthbound, slaying a Starman Super and obtaining the Sword of Kings.